Stuttgart airport was selected as third Trial partner within the Horizon2020 funded AERFOR project. The project intends to improve Airport capacity through data analytics and live predictions. Stuttgart airport has currently around 11.7 Mio passengers per year and a growth rate of nearly 9%. These growth rates create challenges for the planning and disposition of resources at the airport. Getting closer to the originally planned capacity of 14 Mio passengers, it is time for the airport to react. Therefore, technology can help to prepare actions in order to handle more effectively the passenger flows. 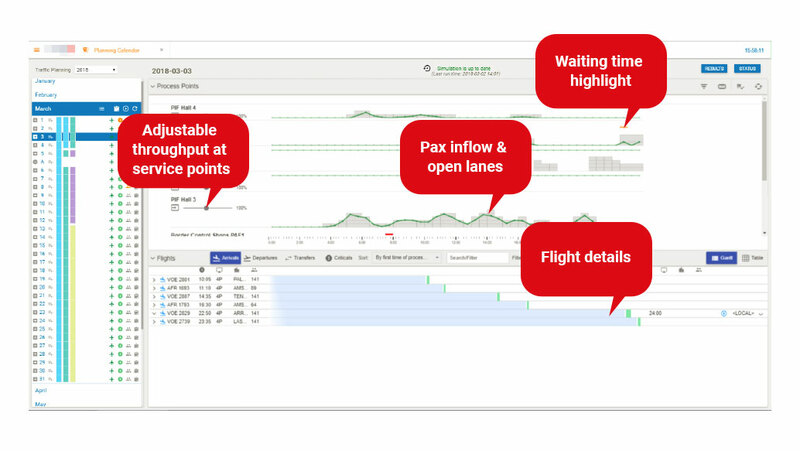 Amorph Systems provides a Terminal Operations Management platform called AMORPH.aero. 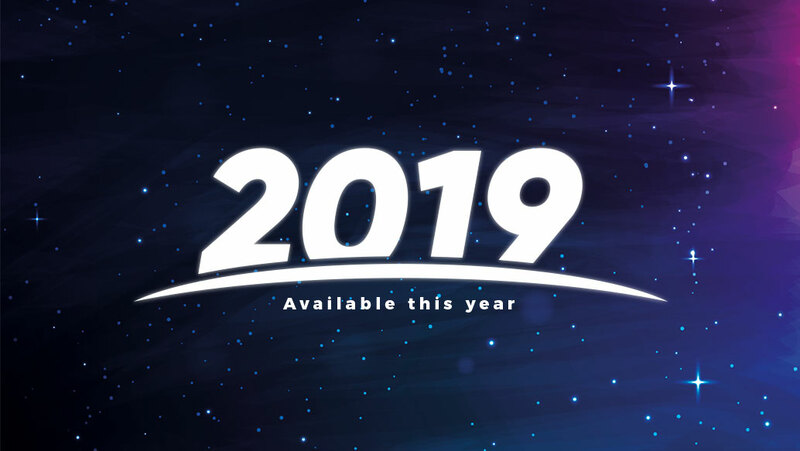 This platform is able to connect to various data sources and incorporate predictive patterns. 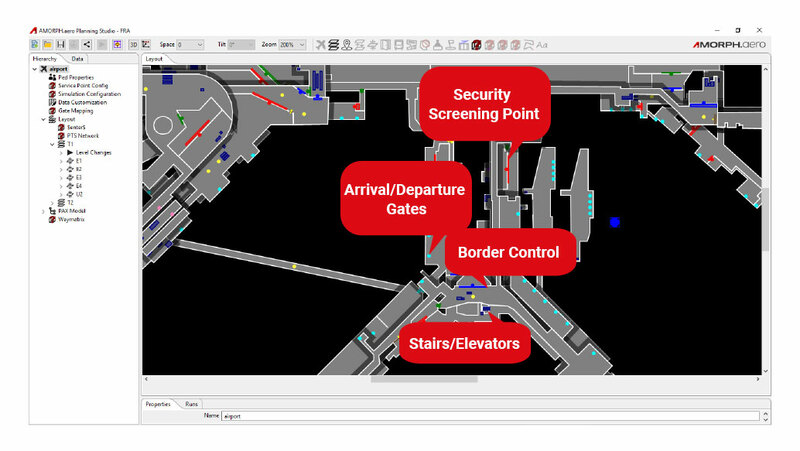 The goal is to visualize an airport and its capacity constraints. Within the European funded AERFOR project the AMORPH.aero platform is continuously improved and adapted to real-world airports’ requirements. The daily available numbers of security staff can differ compared to the previous planned and ordered figures. Strikes, high sickness rates, necessary training or re-allocation of staff to other German airports can produce heavy disruptions. Therefore, the airport authority decided to implement and trial the AMORPH.aero platform. Pro-active decision making instead of re-active is the key. The idea is to communicate as soon as possible the consequences of all deviations to adapt ideally before the event occurs. 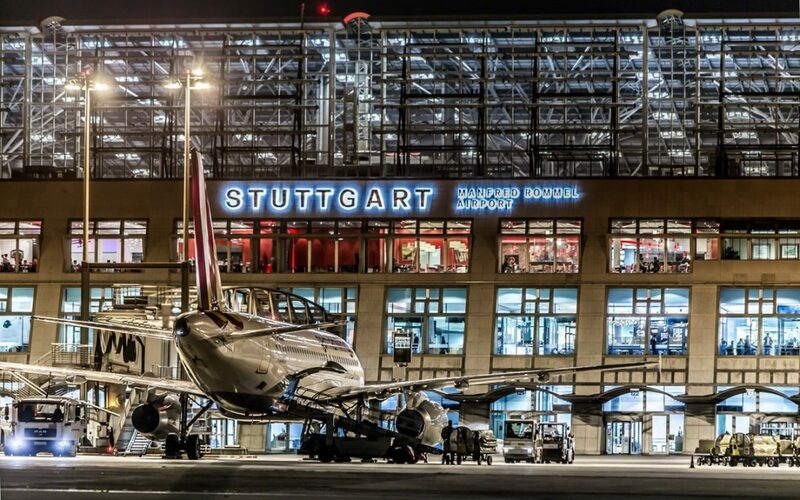 The main target for the project is therefore the optimization of the operational predictability to enable all stakeholders at Stuttgart airport to foresee upcoming events and disruptions in time. Therefore, Stuttgart airport is trialling the Amorph Systems software as part of the AERFOR project. 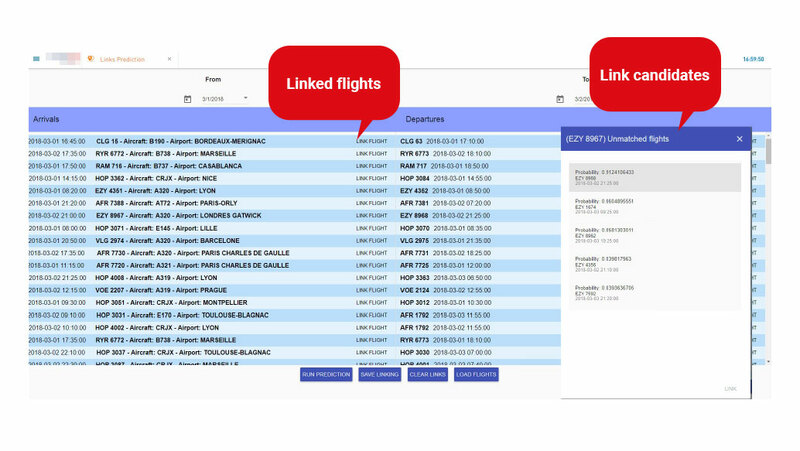 Amorph Systems will deliver a flexible platform solution to cover all relevant check-points and services that are necessary to monitor and predict the actual capacity of the airport. Permanent updates of the flight times ensure that Terminal operations can make pro-active decisions based on the latest information. 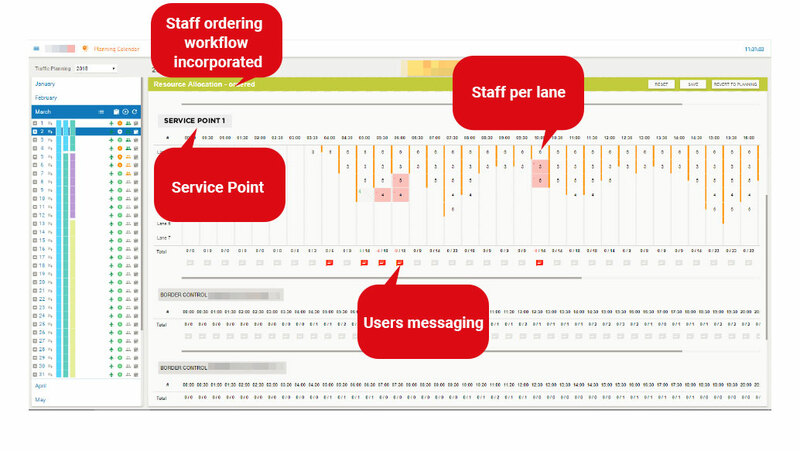 Depending on the given SLA´s, users see immediately the demand for staff to keep waiting times under a certain threshold without oversizing.